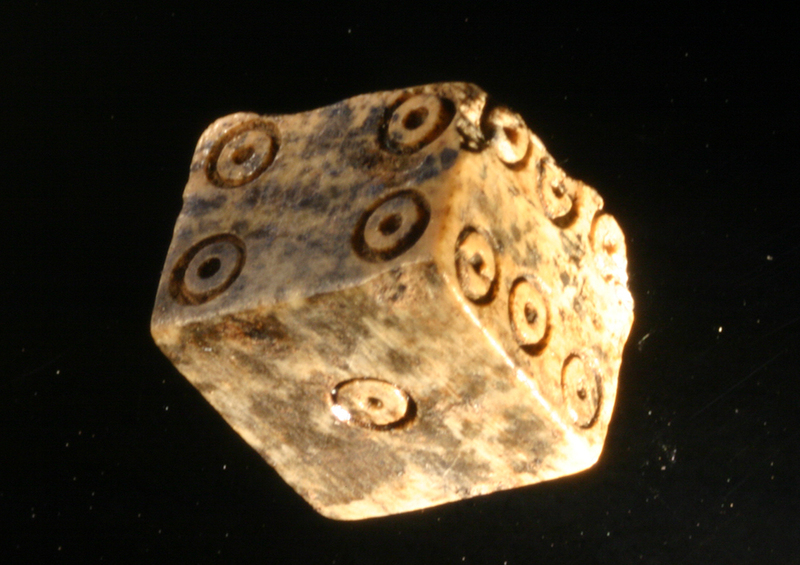 A seldom questioned rule is that opposite sides of dice add up to seven. A look through history reveals that this numbering rule has prevailed for more than 2000 years, from the first millennium BC up to the present. Nevertheless, exceptions occur in all periods, 159 of which are presented here. This paper will discuss the development of the numbering rule, possible motives for this arrangement and possible reasons for exceptions.